Congrads Surfer Joe Green and the Surf n Sea Ohana! Surf n Sea, Haleiwa, HI, 1965 is Hawaii’s longest running surf shop! And one of the most Iconic on the planet. 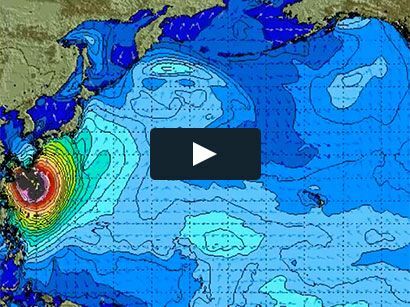 2015 SIMA Surf Shop Gold Wave Award. LAGUNA NIGUEL, Calif. (JANUARY 21, 2015) – Twenty of the nation’s longest-standing surf shops were honored for their longevity, impact on surf culture and dedication to helping build surfing into the vibrant industry and community it is today. The Surf Industry Manufacturers Association (SIMA) will honor this special group of surf specialty retail pioneers with the 2015 SIMA Surf Shop Gold Wave Award, celebrating the milestone of being in business for 50 or more consecutive years. The Gold Wave Awards was presented by surf legend Shaun Tomson during this year’s SIMA Image Awards ceremony on Thursday, February 12, 2015, at the City National Grove of Anaheim, Calif. 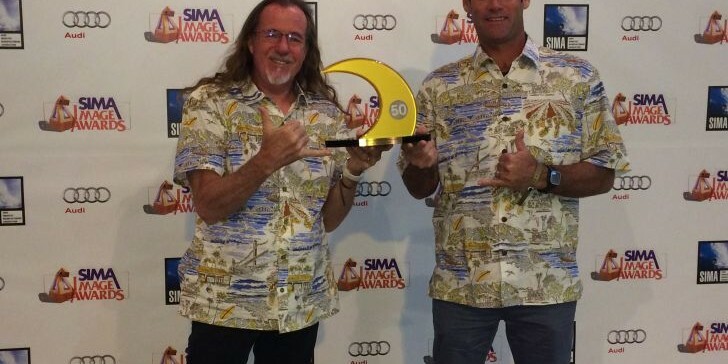 In its twelfth year, the goal of the SIMA Image Awards is to identify the surf industry’s most influential companies and recognize them for their efforts to advance and grow the industry over the past year. For complete details on the nomination and voting process, as well as the complete list of nominees, visit www.simaimageawards.com. Thank you to Surf Expo for your continued partnership as the official Premier Sponsor of the SIMA Image Award ceremony, to the Blue Carpet Sponsor Audi and to RepSpark Systems for your supporting sponsorship. 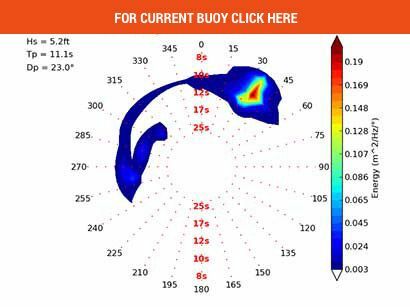 The Surf Industry Manufacturers Association (SIMA) is the official working trade association of more than 300 surf industry suppliers. Founded in 1989, SIMA is a non-profit organization that serves to promote awareness of the surf industry and participation in the sport of surfing through public relations efforts and a variety of services, educational programs and research. In addition, SIMA actively supports oceanic environmental efforts through its 501(c)(3) charitable environmental foundation, the SIMA Environmental Fund. In the past 25 years, SIMA’s Environmental Fund has raised nearly $7 million for environmental groups seeking to protect the world’s oceans, beaches and waves. The SIMA Humanitarian Fund, also a 501(c)(3) charitable foundation, was established in 2006 to award grants to various surf or boardsport related social and humanitarian non-profit organizations whose efforts are focused on improving the quality of life, health and/or welfare of people.